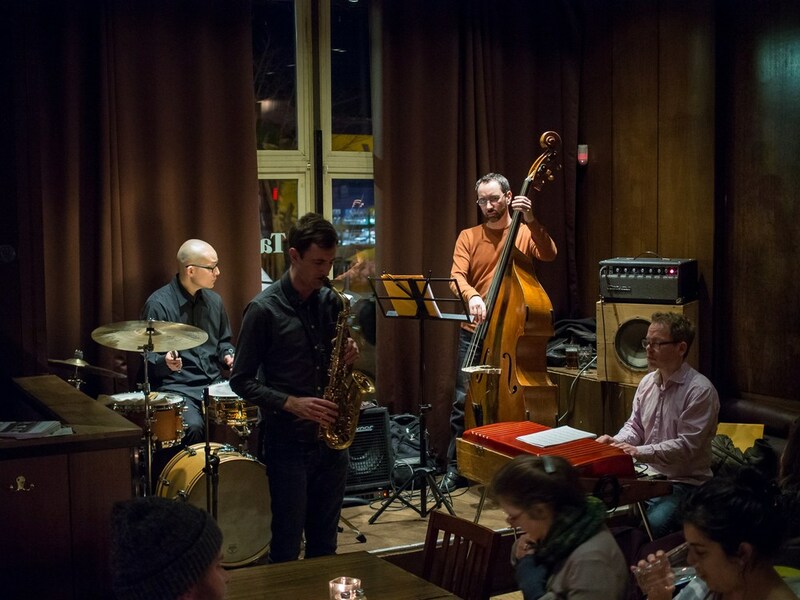 From powerhouse features to hushed, lyrical sketches, the quartet's repertoire focuses on original compositions that change context and perspective each time they are played, making every performance a new window into a singular sound world. The Benny Goodman quartet was one of the most electrifying quartets in the history of jazz, breaking the racial gap and somehow holding its own every night paired against a full big band in the height of the jazz era. Be prepared tonight for an evening that showcases the original quartet's gorgeous ballads, distinctive arrangements and unparalleled energy. 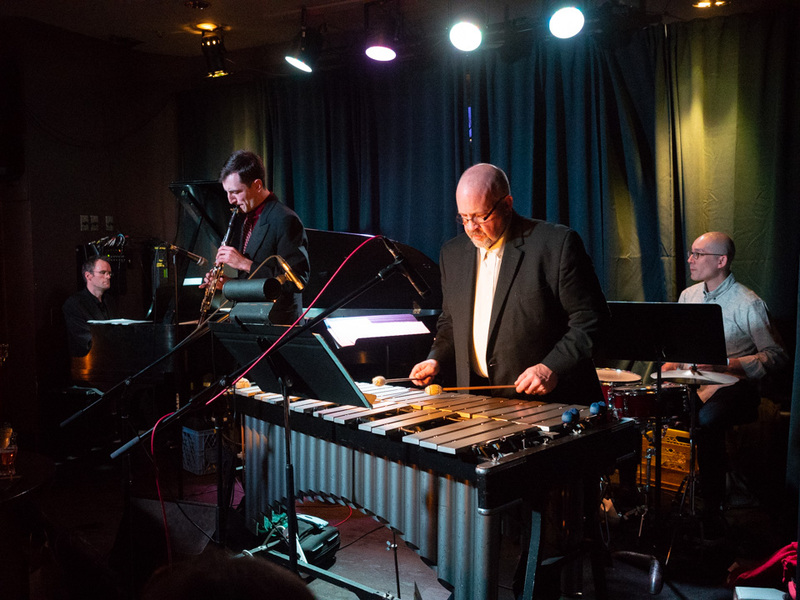 With Geoff Claridge clarinet, Craig Scott vibraphone, Nick Peck piano, and Bernie Arai drums. 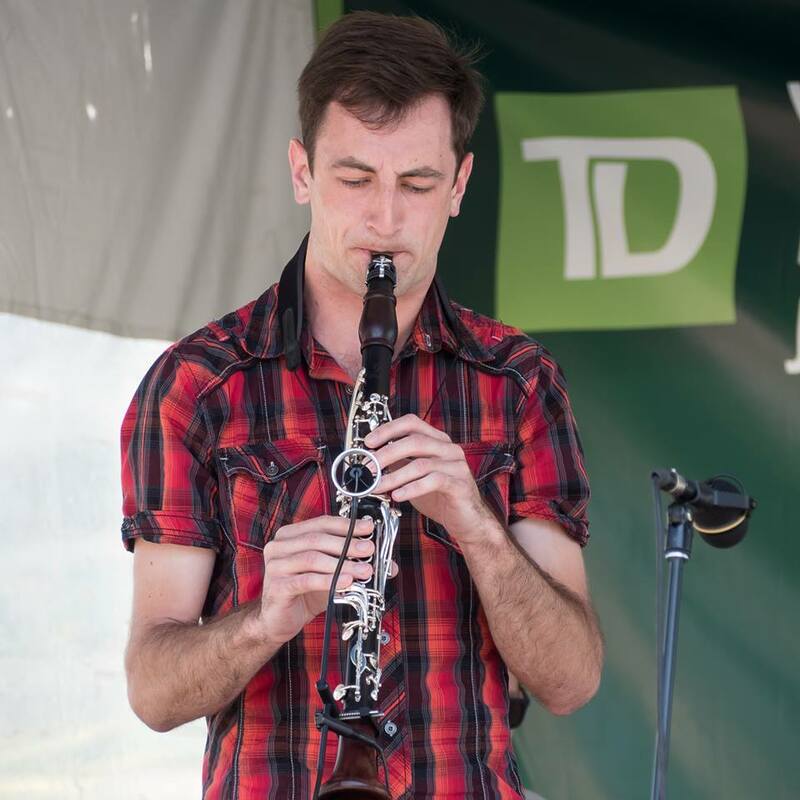 Raised in Vancouver, Geoff never wanted to be a musician until a few years after he was forced into clarinet lessons in elementary school. He was first introduced to the music of Benny Goodman through the late '90s Chips Ahoy! commercial which featured Sing, Sing, Sing!, and his appreciation for jazz in all its forms slowly blossomed. Since then he has studied with Caroline Gauthier, Tom Colclough, Campbell Ryga, Steve Kaldestad, Mike Allen, Chad Makela, Chuck Currie and Eddie Daniels, and his music has taken him to over thirty countries spanning five continents. Benny Goodman is still his favourite performer, and he aims to convey a great deal of subject matter through both his playing and his compositions across a myriad of styles.